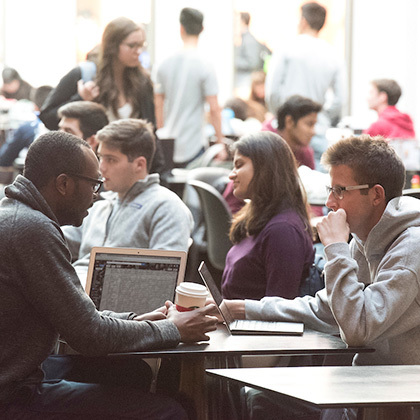 The unconventional bracket challenge evaluated universities based on the number of undergraduate student entrepreneurs who have received venture capital funding between 2006 and 2018, according to PitchBook’s recent Universities Report. 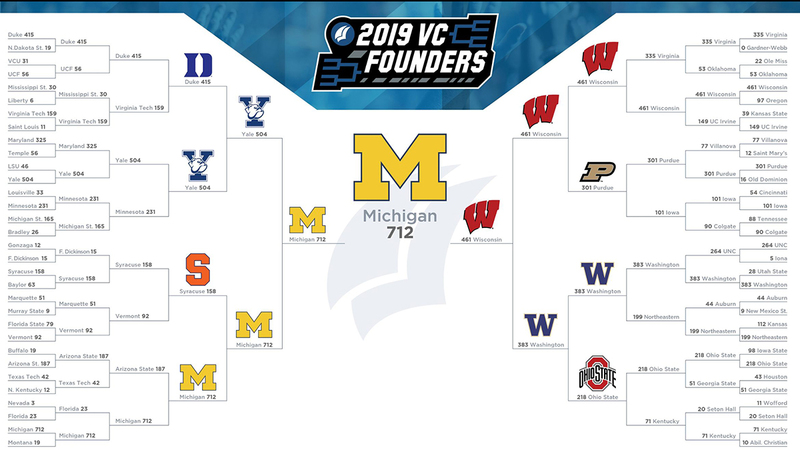 U-M placed solidly in first with the Wolverines having 712 VC-backed entrepreneurs, bringing in more than $12 billion in capital across 638 companies. See the full results from PitchBook. Allyson Stewart, MBA ‘17 for Mindwell Snacks. 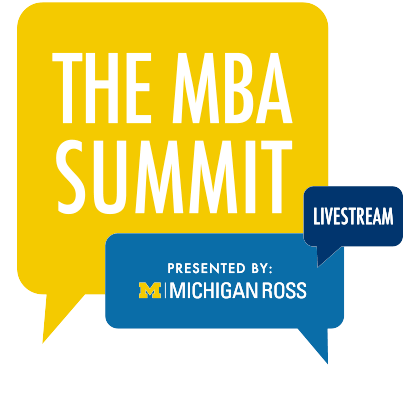 This is the most recent accolade for entrepreneurship programs at U-M. The Princeton Review recent ranked Michigan as the #1 undergraduate program for entrepreneurship. 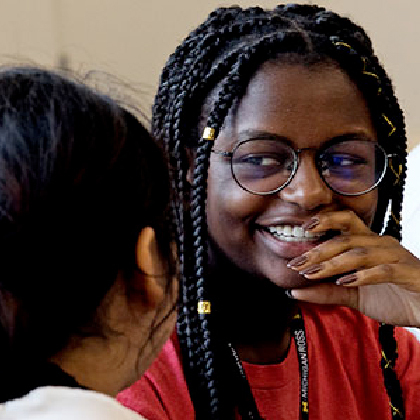 The ranking looked at school’s academics, faculty, alumni venture outcomes, co-curricular entrepreneurship offerings, funding available for students, and competitions hosted by the school or program. The graduate-level program at U-M was also ranked in the top ten by The Princeton Review. 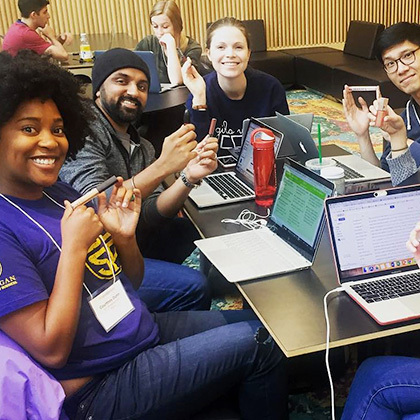 From starting their own business to investing in others, Michigan Ross offers students many opportunities to gain real experience in entrepreneurship, with seven student-led investment funds. 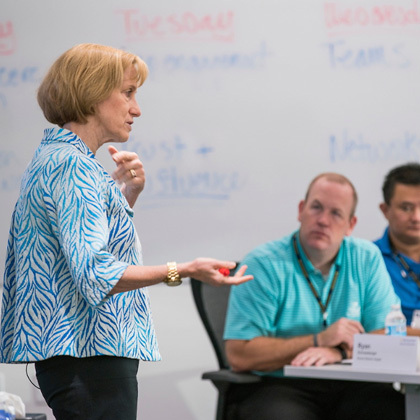 Check out the Zell Lurie Institute at Ross for entrepreneurship resources, funding opportunities, events, mentorship, and more.